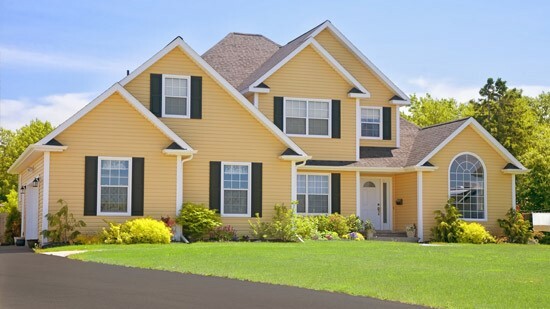 Our skilled, experienced roofing team is dedicated to providing quality repairs and replacements. When the exterior of your building isn't in the best possible shape, it reflects poorly on your whole company. This is especially true when you have visible issues with the roof! 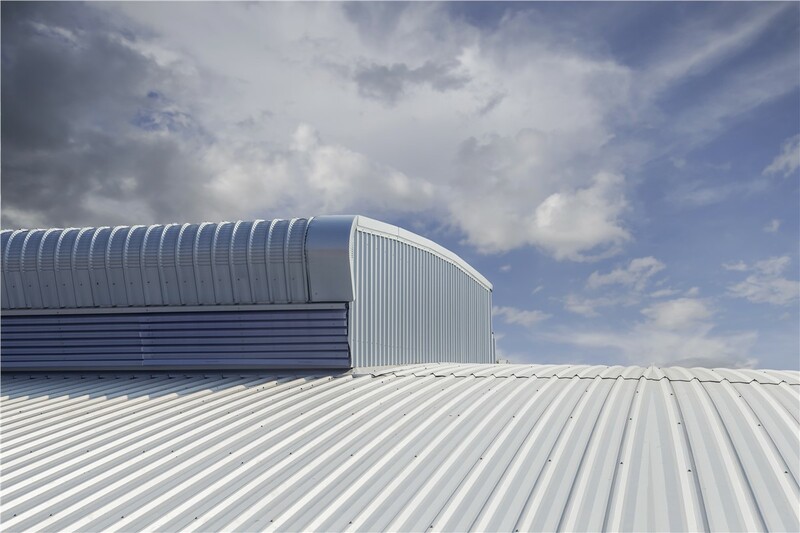 Missing panels, standing water, and leaks not only look bad, but can also lead to further damage and unnecessary expense. 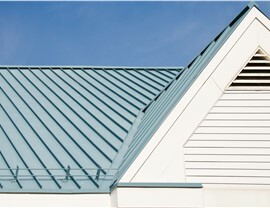 For help tackling these issues and more, Seattle companies rely on Tristate Roofing. 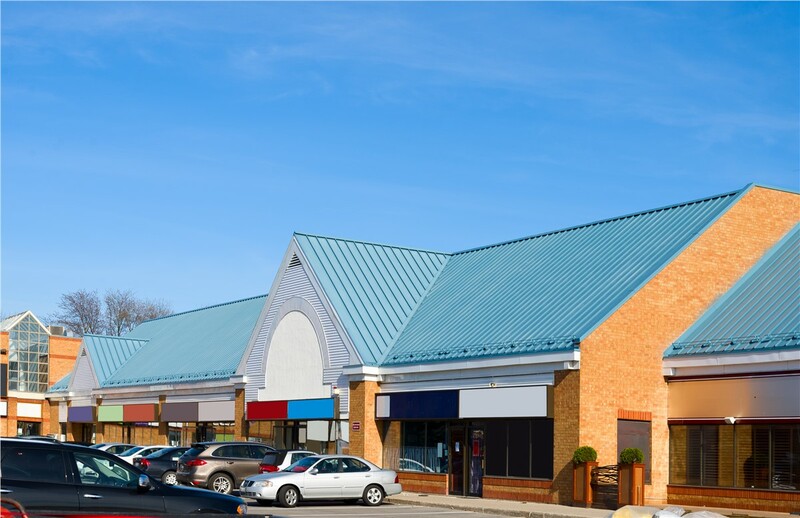 For more than 14 years, we've provided efficient commercial roofing services for local business clients. Among the premier contractors in the state, we have received numerous awards for excellent craftsmanship and customer service. We'll go above and beyond to give you incredible results. 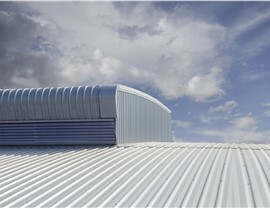 Our A+ Rated, BBB-accredited commercial roofing company provides a range of services for businesses. Get started with an on-site inspection from one of our certified GAF Master Elite Roofing Contractors to find the cause of your problems. You'll also receive an in-depth price estimate for any repairs or roofing replacement, if needed. If you want to shop around a bit, we'd even be happy to price match any written estimate from another contractor. As one of just five companies in Washington that are IKO ShieldPRO Plus+ Contractors! 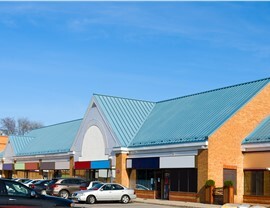 Request More Information About Our Commercial Roofing Services! Tristate Roofing is a family-owned-and-operated company who exclusively hires background checked and certified roofers. Our team receives ongoing training every year to ensure that we remain at the peak of our skill set, and capable of providing superior results for our customers. 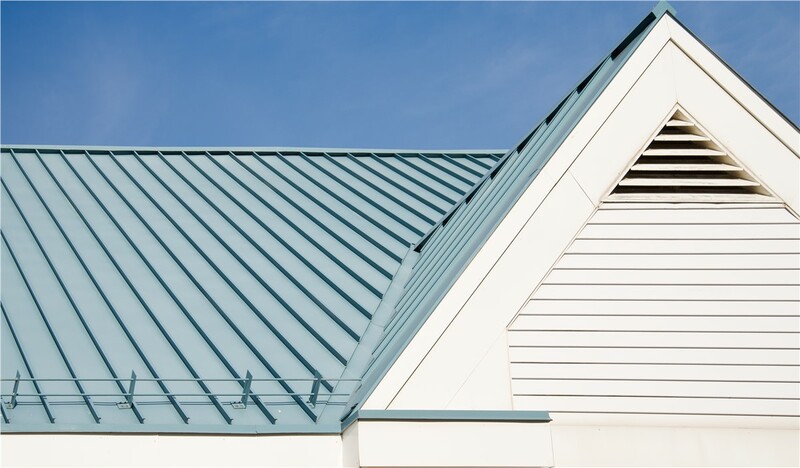 To learn more about our industry-leading roofing services, reach out to Tristate Roofing by phone or via our online form. We'll be happy to arrange a no-cost, on-site inspection and price estimate for the work you have in mind.